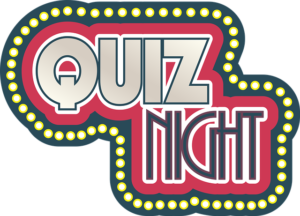 Its £2 per person to join in and the winning team gets the entry pot money. Runners up get a free round of drinks. Each week features a unique theme round which is announced via facebook. 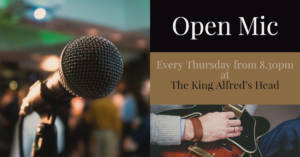 The Alfie’s OPEN MIC NIGHT: It’s a great opportunity for all artists of any performance skill to come and play, create a great atmosphere and enjoy your Thursday evening! 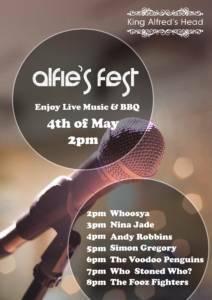 Bring the family down this bank holiday and get your groove on!